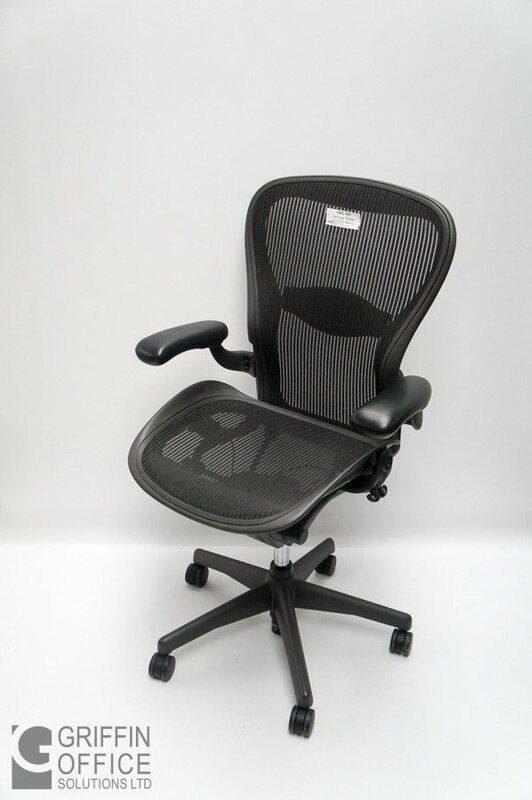 The Aeron desk chair, produced by Herman Miller, has become a design icon in office furniture. 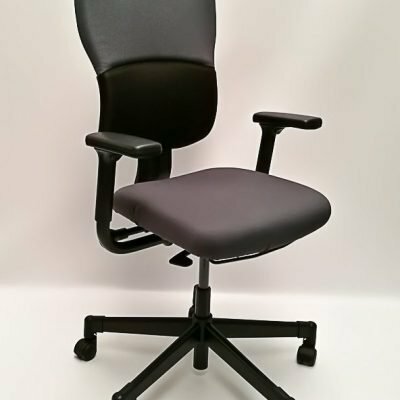 It provides that it is possible to combine practical and comfortable design with today’s workstation requirements. Furthermore, this can be done while keeping the chair clean and tidy. The chair was designed by Bill Stumpf and Don Chadwick in 1994. Since then they have become a leading monopoly in ergonomic seating furniture. Herman Miller’s Aeron chair features in James Bond – Casino Royal, Big Bang Theory and Designated Survivor. 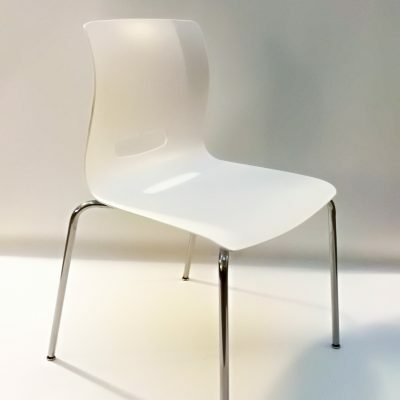 At the same time, the chair is the winner of “Design of the Decade”. 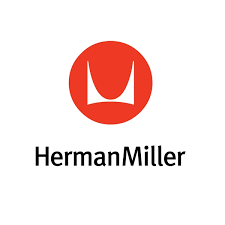 Herman Miller is an exceptionally recognized American furniture manufacturer. They have produced furniture since 1923. 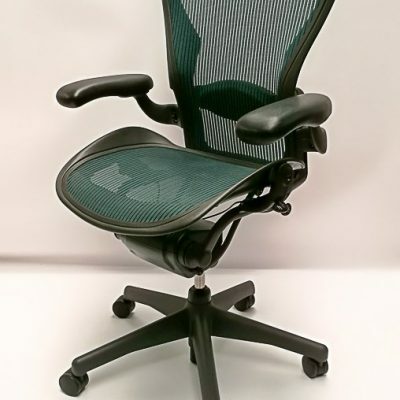 Herman Miller Aeron Size C are in great condition. Due to the limited availability of these chairs, they will sell out fast.